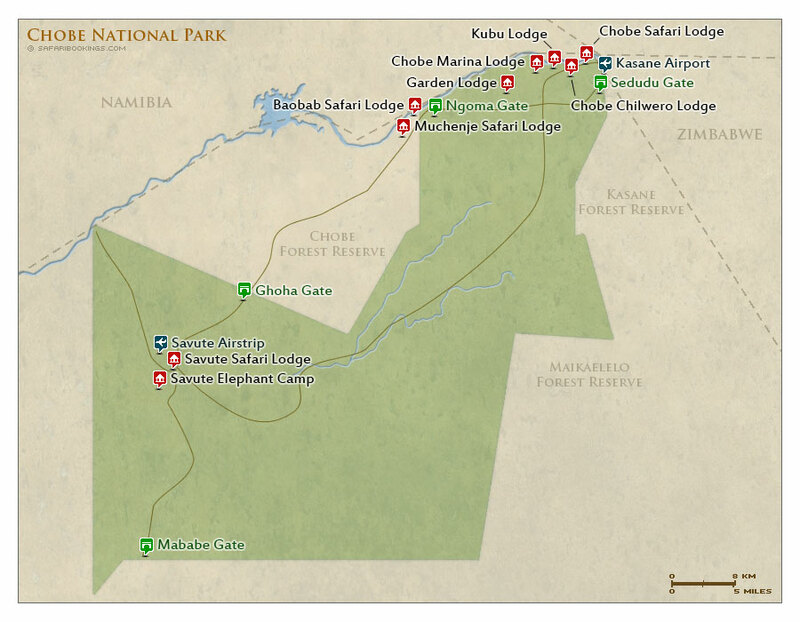 Chobe National Park – Travel Guide, Map & More! 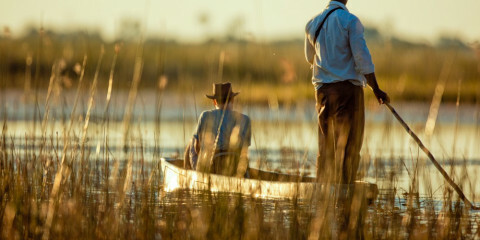 The Chobe is one of Africa’s magical rivers, and the best way to explore Chobe NP is by boat. In the late afternoon, big herds of elephant and buffalo come to drink at the river, and seeing elephants swim across it is a real treat. There are plenty of hippos and crocs in the river, and the birdlife is just phenomenal. 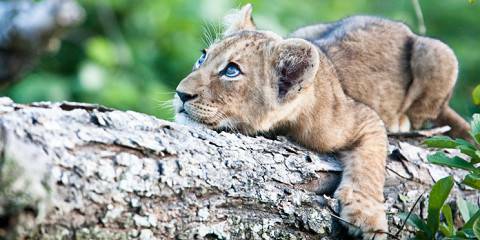 Predator sightings are easier on a game drive. 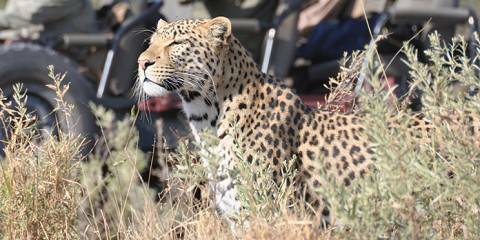 Lion, leopard and wild dog are all present in good numbers. Chobe’s lifeline is the Chobe River which lazily meanders through savannah and woodland, and the floodplains are usually dotted with animals. The interior is a patchwork of mopane woodland and flat Kalahari sandveld (dry, sandy soil). The Savuti Marsh is another landmark in the park. It is mostly dry, and it is often compared to the Serengeti Plains. 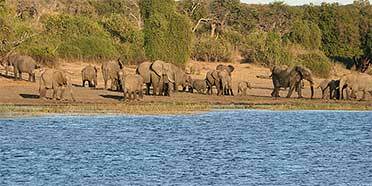 Want to Visit Chobe NP? After Moremi and Savuti Chobe (east side) felt a bit like a zoo with More tourists than animals. Still lots to see especially elephants and baboons.